Dan Wilensky MD is a Family Physician who has been with Community Health Center, Inc. for over 15 years. He obtained his MD from University of Virginia Medical School in 1992 and completed the UConn Family Medicine Residency in 1995. In addition to providing direct patient care to his patients in CHC’s Meriden site, Dr. Wilensky serves several roles in the Weitzman Institute focused on educating the next generation of health care providers and expanding their scope of practice. 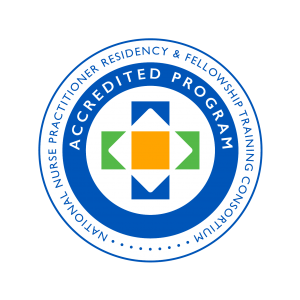 He is the Chief Preceptor and Medical Consultant to CHC’s APRN Residency Program, and provides the same support for remotely hosted residency programs. He is the medical faculty for Project ECHO – complex cases, the first ECHO for nurses. He has a support role for CHC’s Project ECHO-Pain. He is the Chief Quality Reviewer for CeCN (CHC/Weitzman’s eConsult network.) Dr. Wilensky is also a Clinical Instructor for U.Conn, having taught their Medical Students for over 20 years, and a Community Preceptor with Middlesex Family Medicine Residency, providing supervision to MDs of 4 different training years. He likes yoga, movies, triathlon training, spending time with family, and advocating for a plant-based diet, health care as a right not a privilege, and environmental issues.